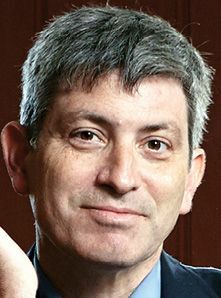 Carl Zimmer knows himself unusually well, said Terry Gross in NPR.org. At a time when other people thrill at the sketchy insights on ancestry they gain from simple DNA tests, the New York Times science columnist has had his entire genome sequenced—likely a first for a journalist. “It was a very nerve-racking experience going into it,” he says, noting that the results could have revealed a mutation that foretold an early death or that he’d passed such a curse to his daughters. But his genetics counselor had almost worse news. “She said, ‘You’re fine. You have a boring genome.’ And it’s funny—I felt a little crestfallen,” he says. That disappointment passed, though. A “boring” genome, he knew, meant greater odds for a long life. And genes can predict only so much anyway.